Hint: Rosy cheeks are in! With warmer weather and blooming flowers on the horizon, it's a great time to spring into new, bold makeup looks. There's no better time to add some pops of color to your date night than the season that brings you cherry blossoms and peonies! Lucky for us, celebrity makeup artist Vincent Oquendo (whose clients include Gigi Hadid, Karlie Kloss and Kate Bosworth) stopped by with some tips for how to make a spring beauty statement! You'll need a colorful eyeliner to pull this look off. Lucky for you, there are tons of great options in various shades that you can choose from. 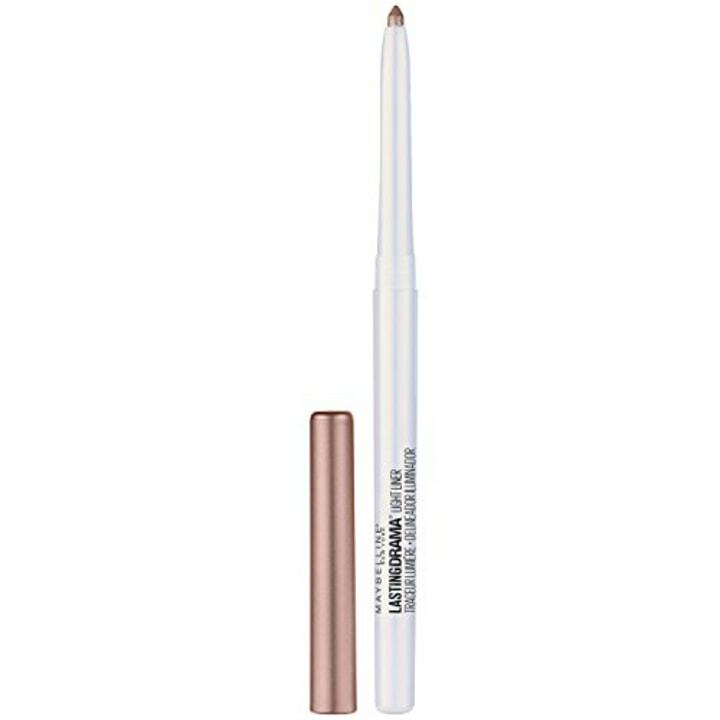 Oquendo recommended this shimmery bronze shade to add hint of sparkle at the corner of the eye. 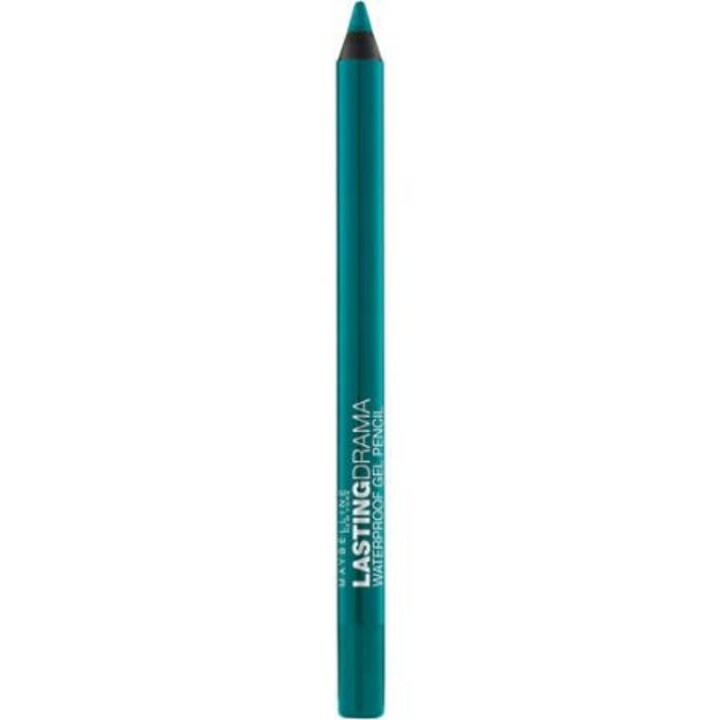 For a more colorful take on the trend, Oquendo liked this eye pencil in both turquoise and amethyst. 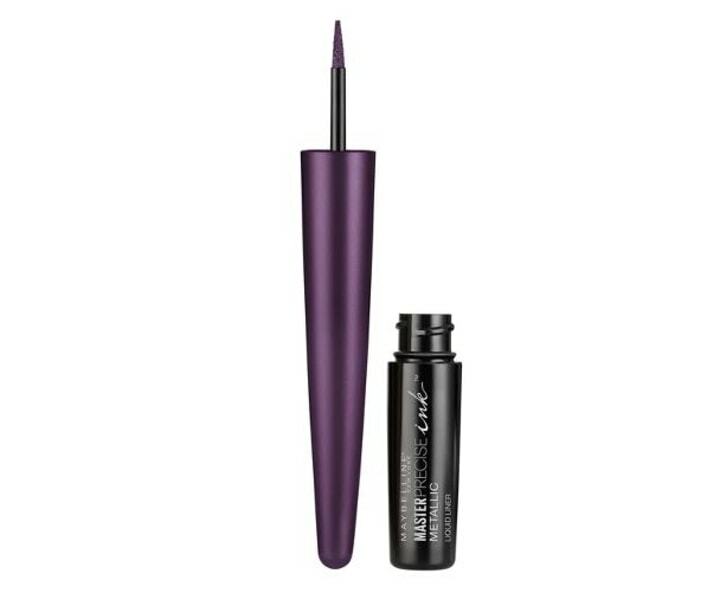 Another favorite, this inky purple liner is great for drawing a sharp, precise line. To create the perfect winged look, Oquendo recommended measuring the eye in relation to your brows. Rest a pencil at the end of the eye and rotate it out to the end of the brow — that should be the end point of your eyeliner. To keep the look clean, remove any smudges with a creamy makeup remover. Align a cotton swab dipped in remover with your water line. Then, swipe up to the brow line to sharpen and clean the line before applying foundation. Spring is the perfect time to play with rosy cheeks, but Oquendo cautioned that it's all about picking the right shade of pink. Anything too dark could come off a bit "clown-ish" but Oquendo picked some foolproof options. Adding dimension is also important, so Oquendo recommended offsetting the cheery pink with a bit of bronzer and highlighter. Anything too dark could come off a bit "clown-ish" but Oquendo picked some foolproof options. He also noted that he prefers crème blushes because they are easier to control. 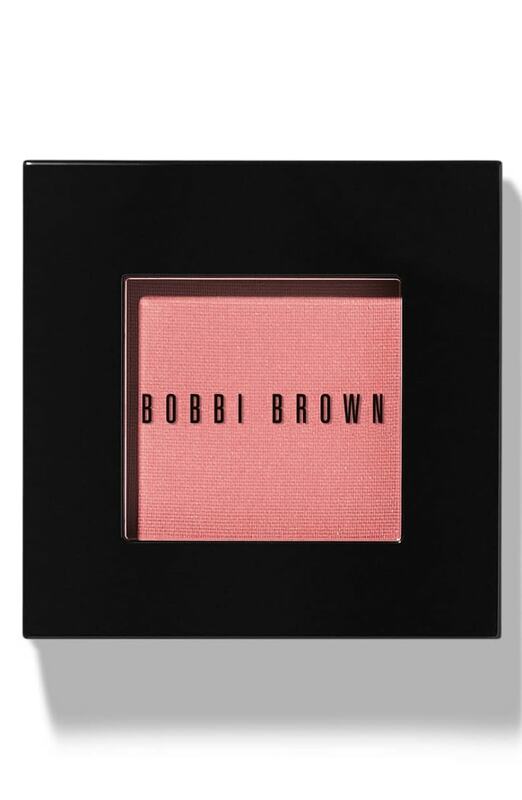 This lightweight gel blush feels like a powder, but blends seamlessly into the skin. 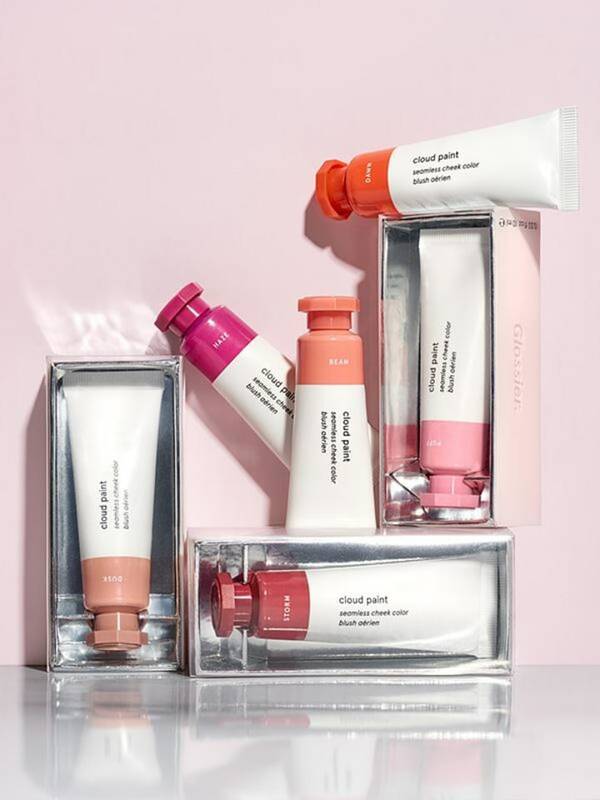 For an effortless glow, Glossier's Cloud Paint can't be beat. Simply dab on a few drops of the creamy formula for a lit-from-within look. 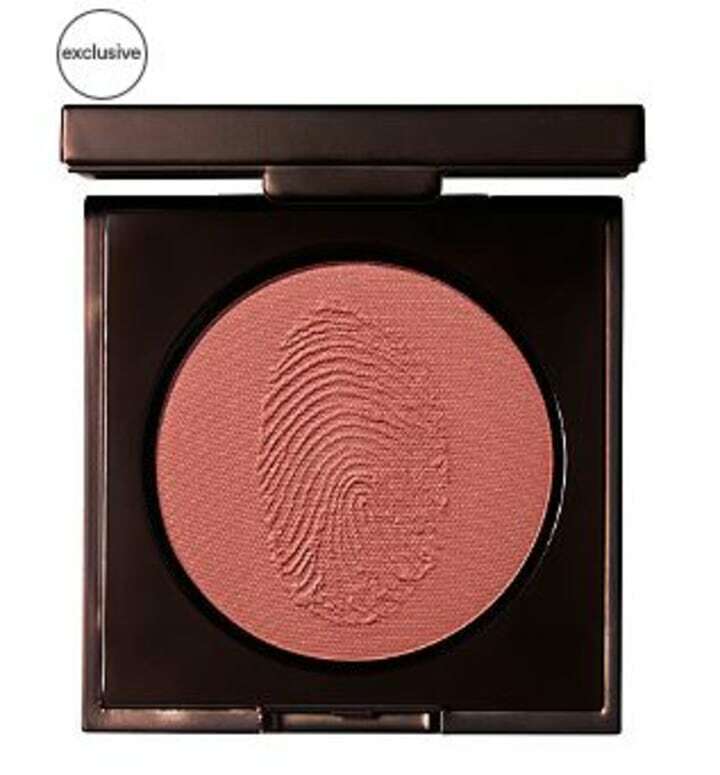 This rich, powdered blush is infused with mica pearls for a "soft-focused" effect, according to the company. 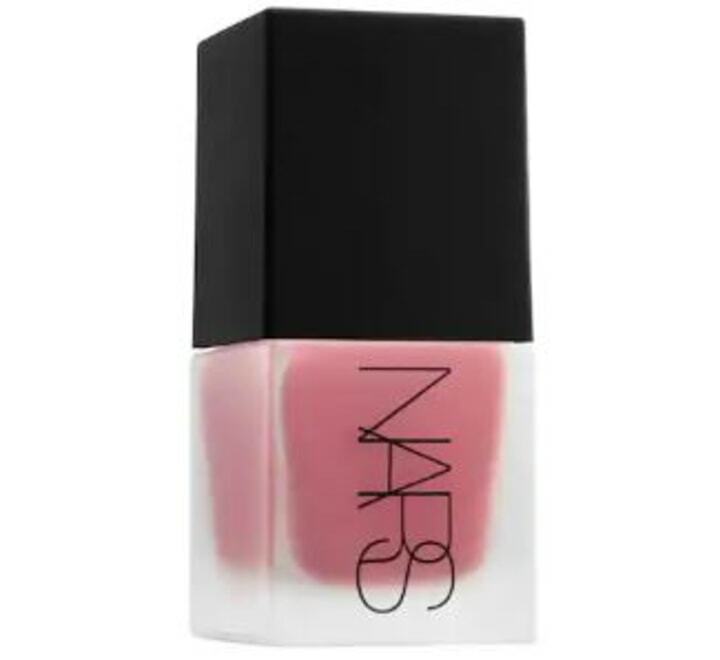 One TODAY editor swears by this floral, tinted blush to brighten up paler skin. It's highly pigmented so a little goes a long way. 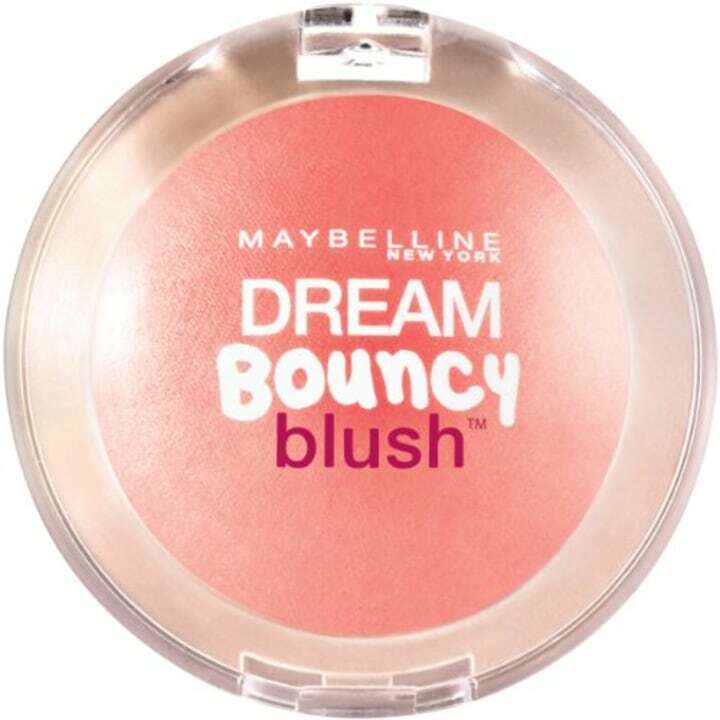 This liquid blush is lightweight and buildable, so you can add as much or as little to your look as you'd like. First, warm up the apple of your cheeks with a light bronzer. This gives the blush depth, and a foundation to build on. Then, apply the creme blush you chose with your middle finger by sweeping the color up from your cheek to your eye. 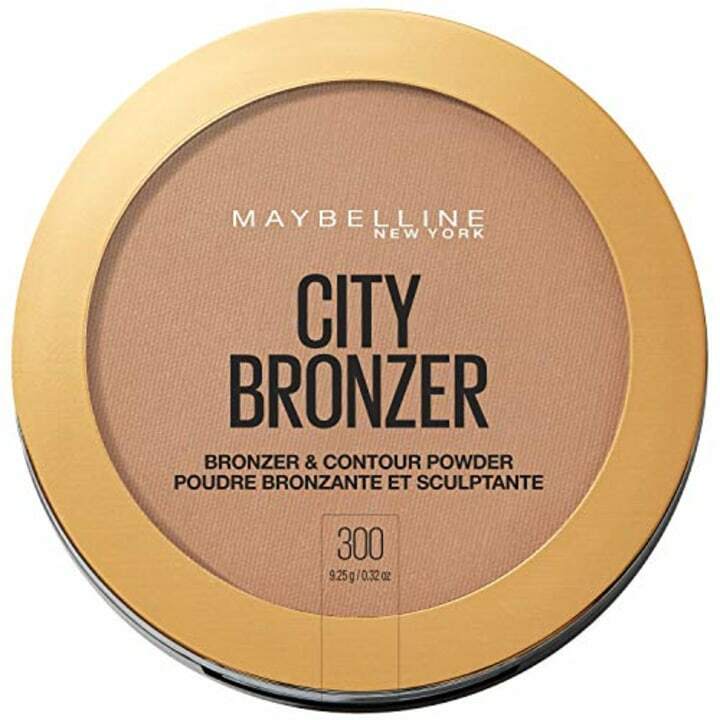 This classic bronzer was just announced as one of Glamour's Readers' Choice Award Winners for 2019. 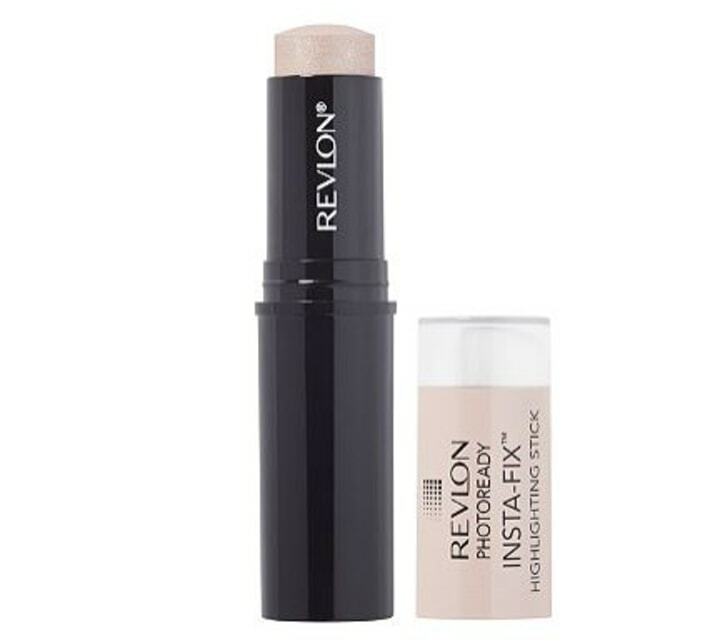 We love that it can pull double duty as a contour and as allover finish. 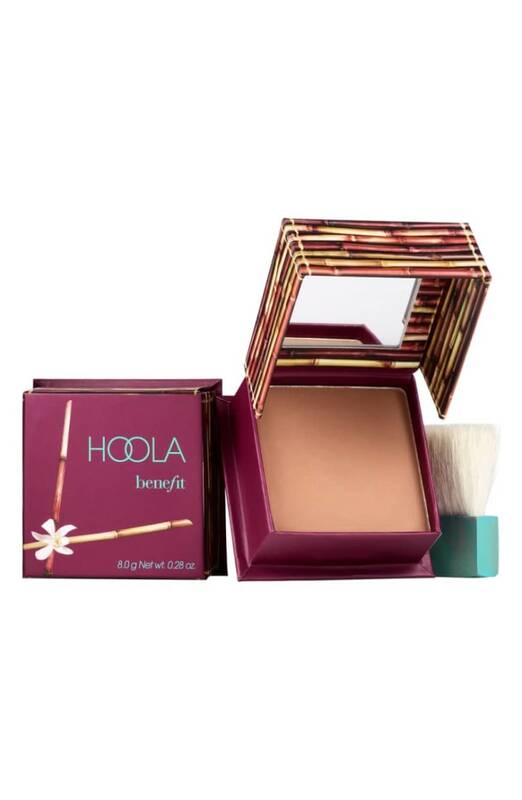 This powder formula is whipped with cocoa butter for a super soft finish. To really make the look pop, Oquendo recommended this highlighter stick. It's great for adding a touch of shimmer at the top of the cheekbone for a sophisticated, layered look.